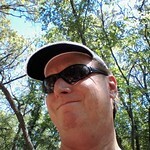 I was at a Geocaching Campout put on by the Tulsa Area Geocachers recently. A bunch of temporary caches are hidden by the participants for other people to go find. 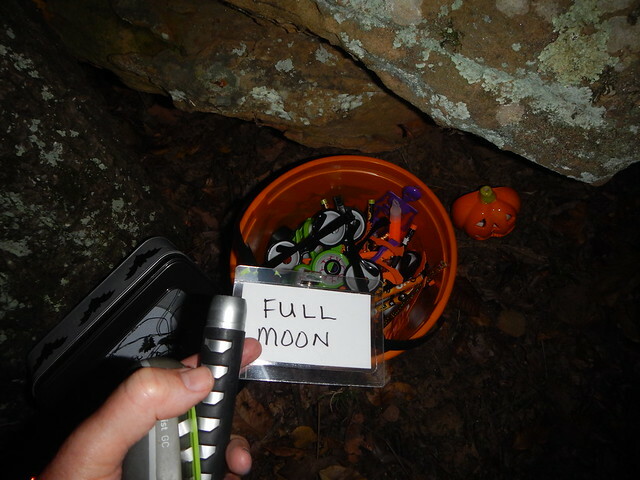 One of the most popular caches are the night caches. They are fun. 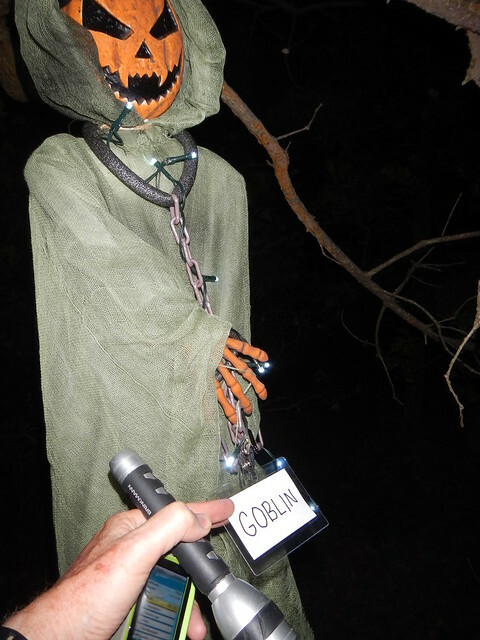 You go out in the woods to the coordinates and then you start looking for something that glows or reflects a flashlight and off you go following the trail. You get spider webs in your face and tend to trip a lot and scare mysterious critters as you stumble and bumble through the woods. So what’s the point you ask? The point is following the paths to the end and enjoying the journey. I mean without twisting your ankle too bad or getting lost out in some woods where there is no cell phone reception. Best to have spare batteries for everything, flashlight, GPS receiver. Have you ever had as much fun as this? 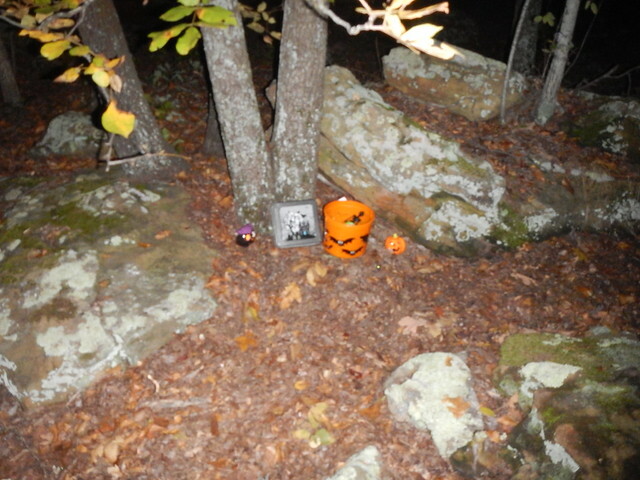 This entry was posted in Wordless Wednesday and tagged Geocaching, Night Geoching, Wordless Wednesday on October 25, 2016 by Alan Bates. I think I’ve had that much fun before, but I don’t remember when and I’m sure that potential twisted ankles were not involved. Still, that looks like a grand adventure. What is that last image about? It looks like the grand finale of geocaching. You are all kinds of fun crazy. Hope you didn’t stumble and twist any body parts.